I do love August and Adam@Roof Beam Reader's Austen in August meme. Emma is now a classic study of friendship, truth and character, but each reread reveals hidden depths and layers. There is already an incredible array of opinions and analysis about all of Jane Austen's novels and right now I feel unequal to adding to this body of scholarship. 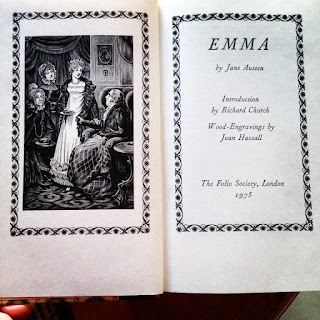 Perhaps the best I can do is discuss what I have discovered with each reading of Emma. Over the years I have realised that it is the rereading of Austen that reveals her true genius. All her stories contain puzzles, misunderstandings and hidden agendas that only become apparent with a reread, but none more so than Emma. 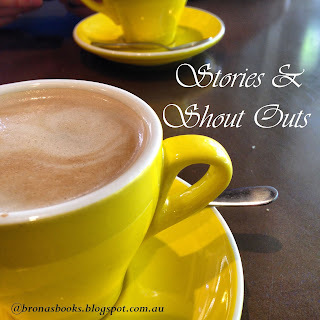 When I first read Emma as a teenager, I struggled to find any merit in the story. 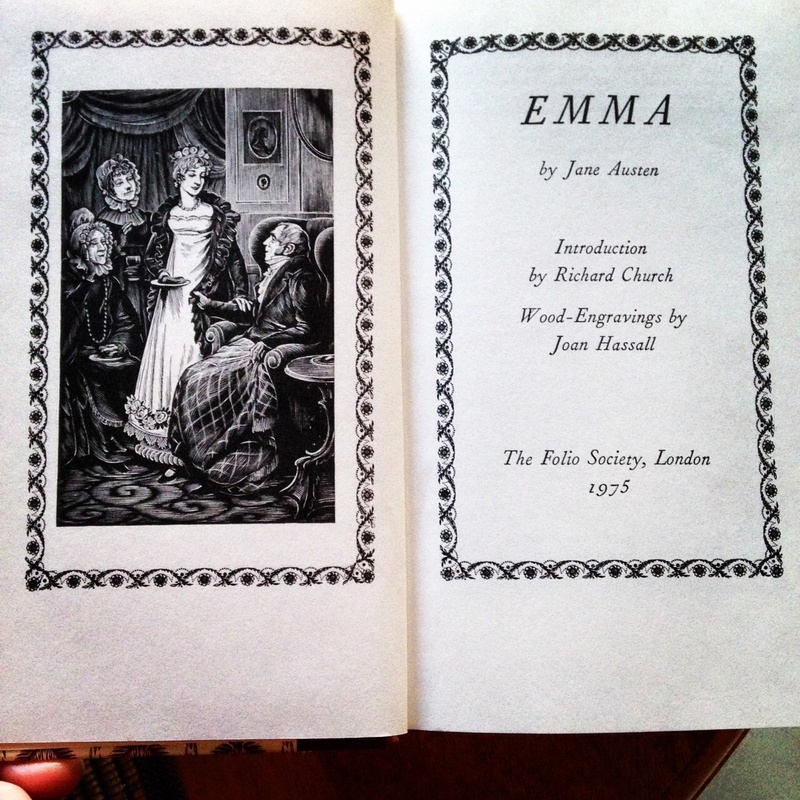 Title page of my Folio Society copy of Emma. It's first problem was that it wasn't Pride and Prejudice! Emma wasn't Lizzie and there didn't appeared to be any tall, dark, brooding hero to fall in love with. I also didn't like and couldn't relate to Emma herself. I got frustrated by all the secrets, 'in-jokes' and duplicity. 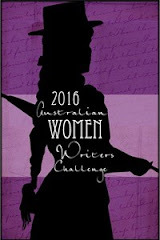 My second reading (in my early 30's) revealed Austen's mastery though. 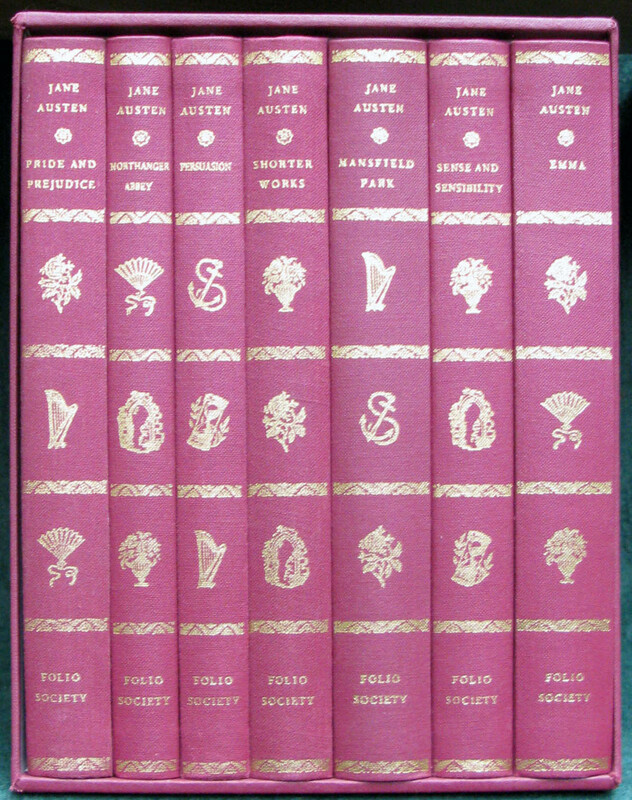 Austen had in fact carefully presented to the 'knowing' reader all the clues required to see through the many deceptions and secrets. With this insider knowledge we could all see how the characters misconstrued or deceived themselves to suit their own purposes. Very cleverly done Jane Austen! Brilliant writing and plotting. Bravo! It was during this reread that I also fell in love with Mr Knightley. But it was my current reading of Emma that allowed me to enjoy and appreciate all the players for who they really are, even the Elton's! Their friendships, their connections and motivations were all so delicately drawn. Their nuances, flaws and depth (or shallowness as the case may be) of character were all carefully crafted. Throughout this reading, I felt for Jane Fairfax far more than before. Her reserve and restraint were painful to watch as she struggled with her moral conscience and her secret. Frank Churchill also revealed himself as the (lovable) cad he is from start to finish - the non-attendance at his father's house, the secret engagement, the flirting with Emma, the teasing about Mr Dixon, the pianoforte ... just to name a few of his indiscretions. He actually doesn't deserve Jane at all and I fear for their future together as she will be constantly have to remind him of what the right and moral thing to do is. Being someone's appointed moral guardian is no happy place to be. Jane will constantly feel the pain and embarrassment of his moral softness and Frank will constantly feel rebuked and criticized. He will wax lyrical about her goodness and put her moral standards up on a pedestal until it actually stops him from doing something he really wants to do. Until recently I would have laughed off any idea that MP was a superior Austen novel, let alone, the superior novel. But my reread of MP two years ago, changed my mind completely. Persuasion will always be my preferred Austen - for story, for complexity and maturity and for it's heart that so appeals to mine. But MP has now overtaken P&P (on my Austen ranking scale*) thanks to it's 'literary perfection' and also thanks to Fanny. 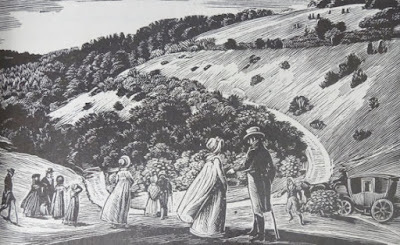 I was also intrigued by Austen's real life 'interpolating' into Emma's story. 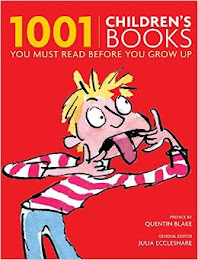 As I reread, I looked out for biographical examples. 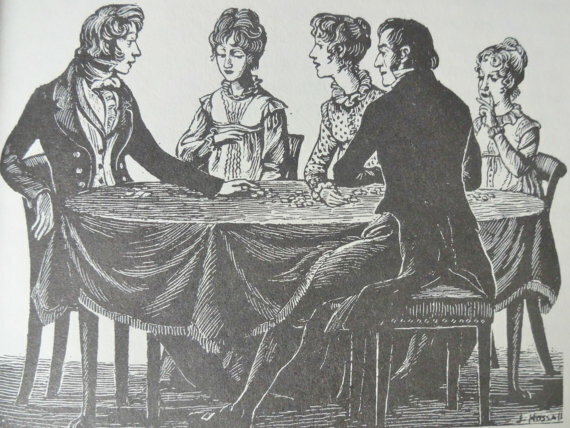 There were Emma's comments to Harriet on marriage, woman and money "A single woman, with a narrow income, must be ridiculous, disagreeable old maid! ", and Isabella's motherly horror about giving up a child to another branch of the family to raise. I also wondered about Mr Dixon, the suspected married lover who runs off to Ireland - could this be an oblique reference to Jane's Thomas Lefroy? Which neatly reminds us all that Jane Austen herself also kept secrets. Great analysis! I admire 'Emma' but my antipathy to Emma herself prevents me loving it the way I love P&P. For me I've always thought 'Sense & Sensibility' the best for the very nuanced portrait of social ranking. 'Mansfield Park' is high on my list for the same reasons. But for comfortable enjoyment P&P and 'Northanger Abbey' are the ones I turn to - both considerably less insightful perhaps, but full of that wicked humour she does so well. My ambivalence towards Emma is also why Emma is book no. 5 on my ranking. 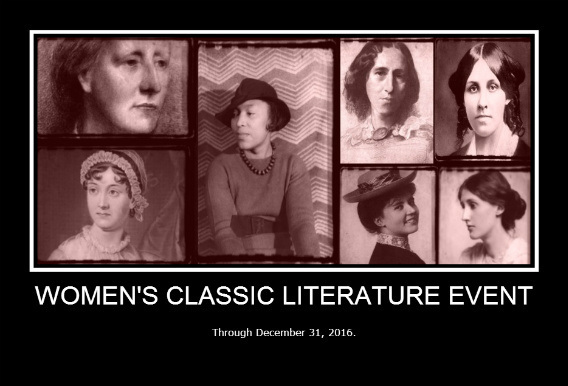 The first Austen novel I read was also Pride and Prejudice, and I had the same reaction to her other novels that you had: they were not P&P. But I've gotten over that as well. You are right that her mastery reveals itself during re-reads. I've read The Real Jane Austen, a biography of sorts. Do you know it? 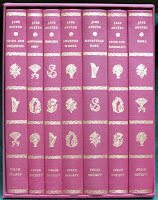 It has really made me curious to re-read Mansfield Park and Sense and Sensibility to look for the finer points made. No, I don't know The Real Jane Austen....but I will be hunting it down pronto! I do admit, however, that Persuasion moved up substantially in this years reread, so there is a good chance that Mansfield Park, as well, has the likelihood of upward movement since I've not read that one for years! I am skeptical that anything will ever bump P&P out of first place with me! I'll be curious to see what happens after your reread of MP. It was no. 5 on my ranking too until my most recent reread. Emma is my favourite Austen book but in part I think this is because it was the first I read. There is something about your first Austen. It always seems to have a place in the readers heart. I have been re-reading Austen's books recently - well, actually, listening to them in audiobook. I just finished Mansfield Park. I understand why some people would say that it was her most mature book. It is more about society as a whole, unlike her other books which focus on certain aspects of society. I'm not too much of a fan of Fanny, though. I think Persuasion is her most mature because the characters have the most deeply realistic feelings. Emma was never my favorite. I, too, really feel for Jane. I find Emma a bit annoying, though lovable. Overall, it's a good story that shows a lot of character development. But I like stories where the characters are less capricious and more likable. My favorite right now is Sense and Sensibility, because I just adore Colonel Brandon. So..
We obviously all need help to love and appreciate NA a little more! I also enjoy the character reveal of Col Brandon in S&S - a man of action, but with great depth of feeling and sensitivity. As always, a thoughtful review Brona. Nice J.A. set you've got there. My reread of MP surprised me by just how rich and satisfying it was a story - how did I miss all those wonderful feels in my first read? I loved Emma. 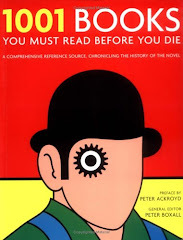 I only read it last year. I just finished Mansfield Park, which means I've just finished all six novels. My scale would probably look nothing like yours since S&S and NA would be at the top. P&P would probably be my number 3 though. I'd have to re-read them all before before I decided. 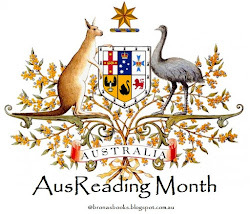 I've been thinking about re-reading S&S and Persuasion, but not this month though. Maybe next August, maybe this fall. Yes, my list looked very different until I started rereading ALL her books and not just my two (old) favourites (P&P and Persuasion).